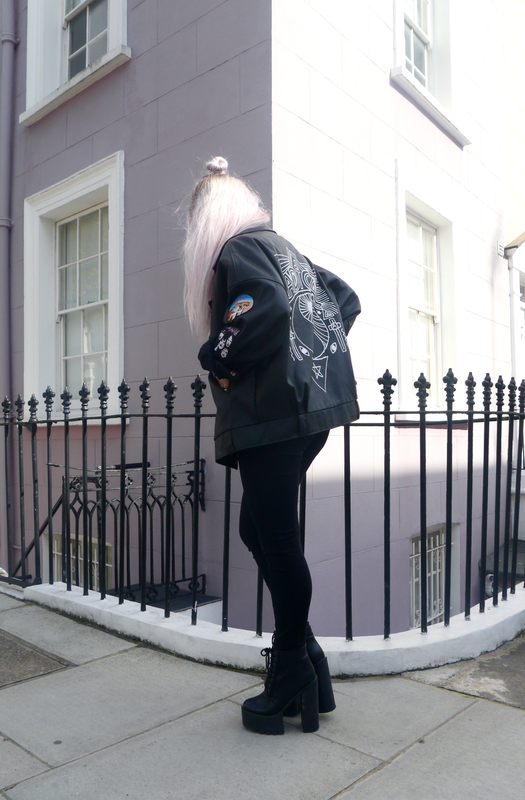 My last 'all-black erry'thang post' was so popular I thought I'd do another one for you guys! 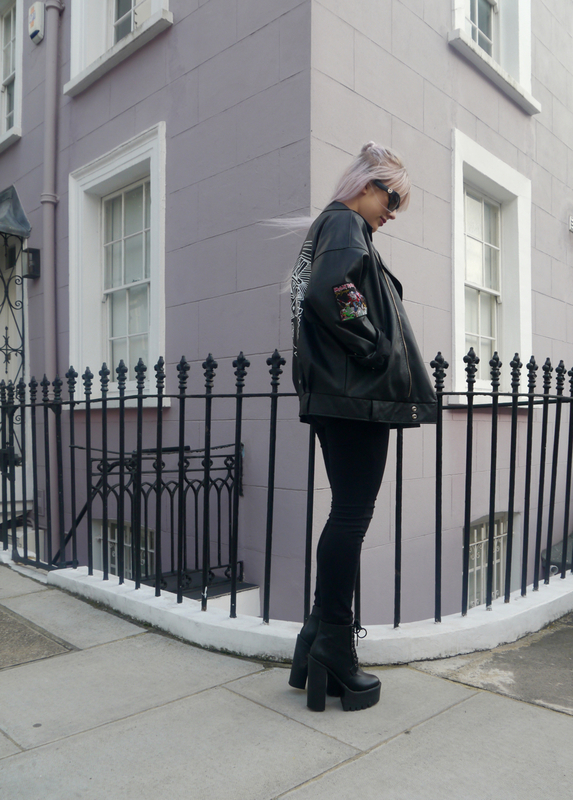 The patched-up leather jacket is set to be a huge trend for the up-coming season, I've seen so many street style edits featuring them at various S/S '16 Fashion Weeks and thought I would take inspiration and create my own outfit. 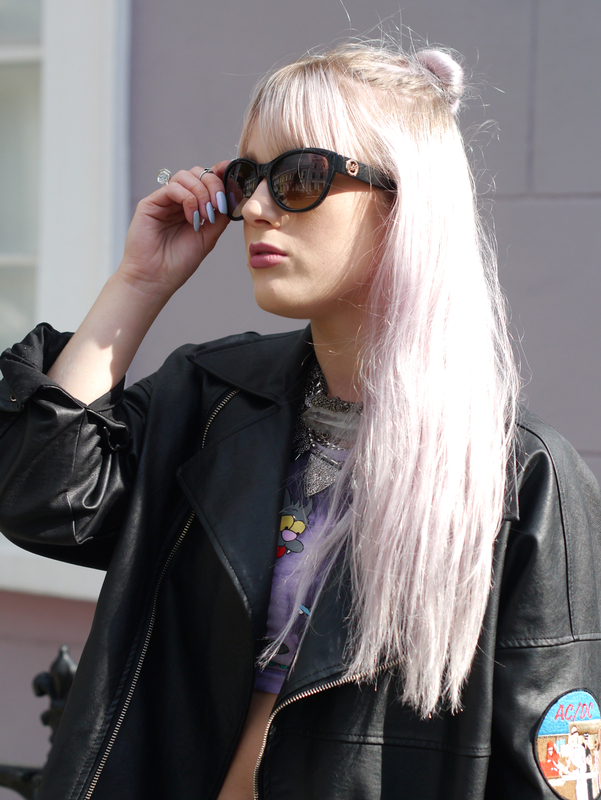 You can use promo code ELLENMAW for 20% off all Maverick and Wolf designer sunnies! 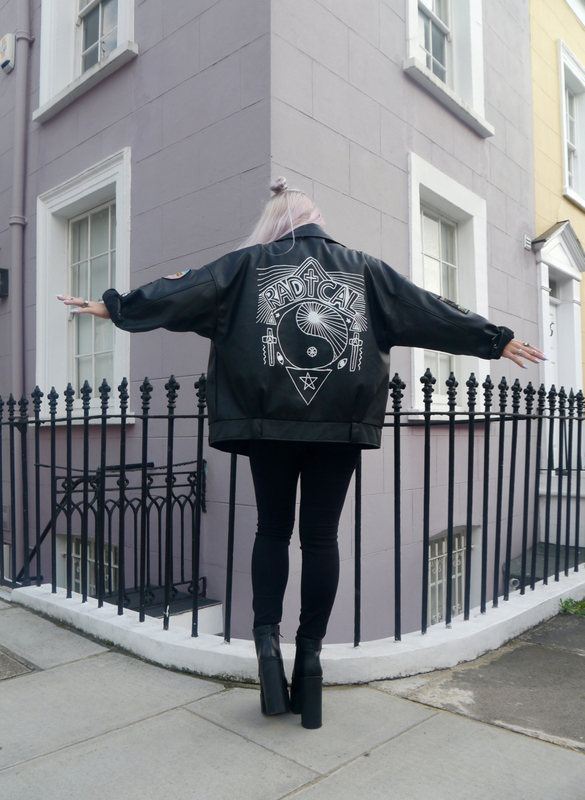 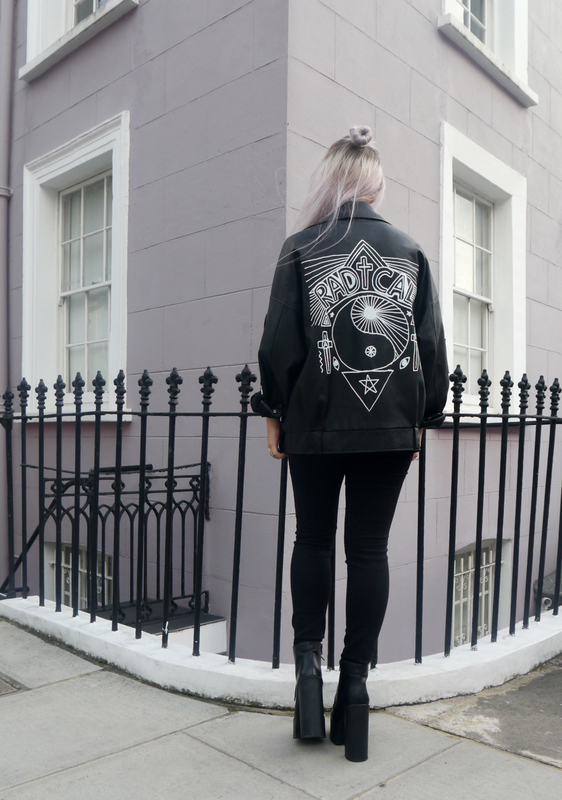 Adore this jacket, really need to get my hands on something similar!